ALL FILORGA’S SCIENTIFIC AND AESTHETIC EXPERTISE IN A DOUBLE ACTION SMOOTHING PRIMER [FLASH + LASTING]. 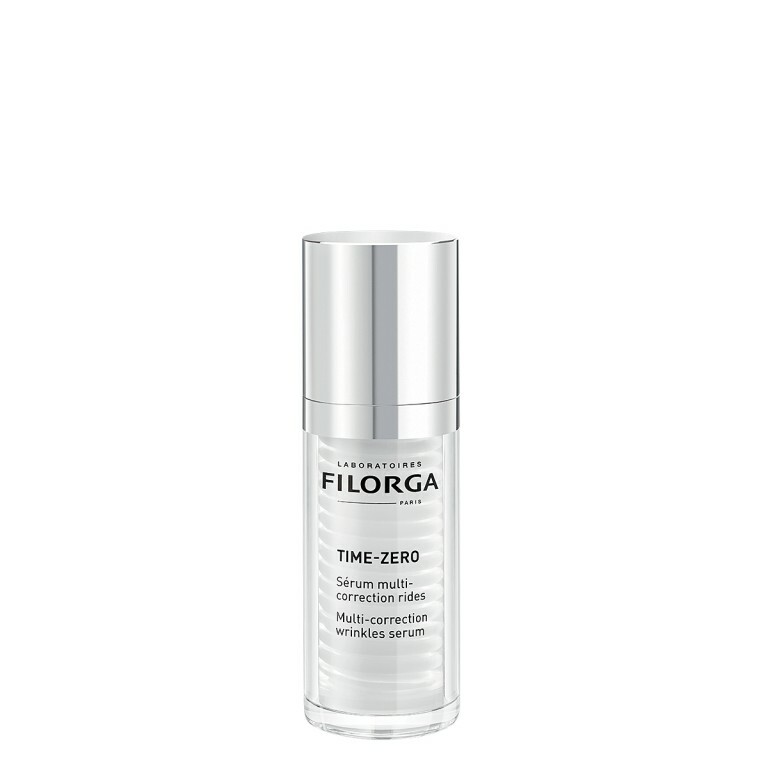 / Lift action: three-dimensional polysaccharides form a tightening film on the skin surface to instantly smooth the appearance of fine lines. 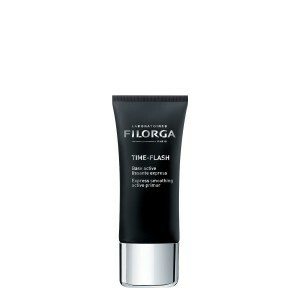 / Blur action: blurring agents refine the visible appearance of pores and skin texture. 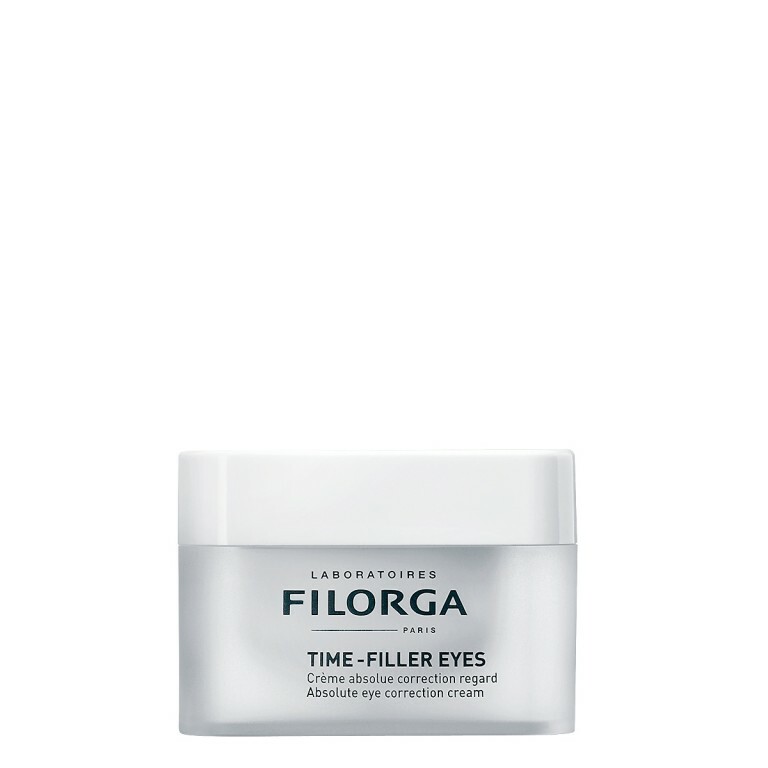 Lasting multi-correction: A combination of 4 special ingredients [skin-relaxing hexapeptide + collagen booster + peel-like ingredient + hyaluronic acid booster] visibly reduces the appearance of all types of wrinkles [contraction + sagging + surface + drying] for a long-lasting smoother looking skin.